Are you ready for spring? If you&apos;re living on the east coast of the United States, your answer is probably a very loud and resounding, "Yes!" 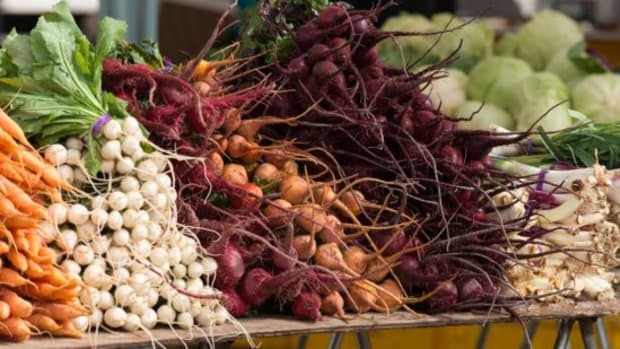 And while some parts of the country may not feel as though spring has sprung, spring produce is starting to pop up in farmers markets. 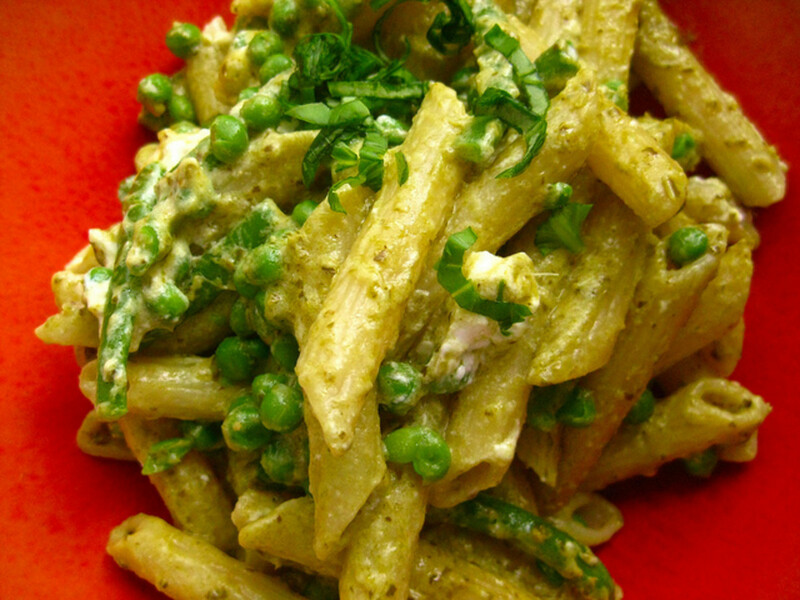 One of the things I&apos;ve been most looking forward to for Meatless Mondays are fresh pea recipes. 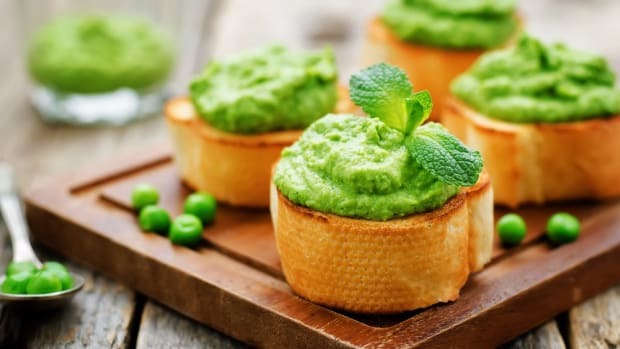 We&apos;ve scoured the Internet for varied green pea recipes to help you take full advantage of this delicious legume. 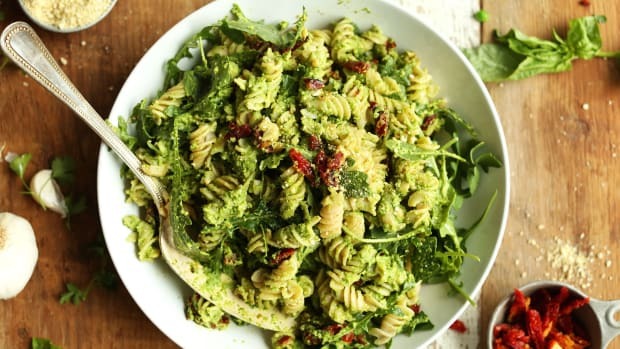 For a pasta dish that&apos;s as delicious as it is easy to prepare, this penne with pesto and spring vegetables is the perfect thing. 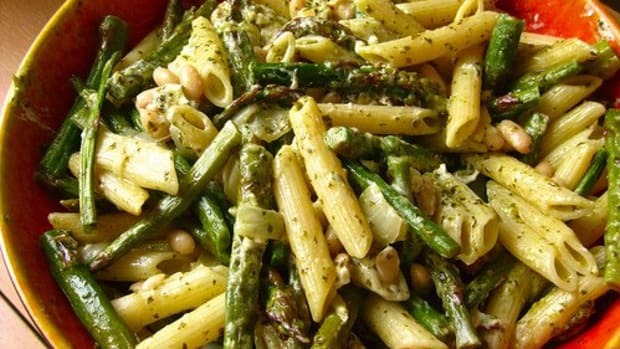 Fresh or frozen green peas work well in this dish, which also contains string beans and goat cheese. If you have fresh asparagus on hand, it makes a delicious addition; just be sure to roast it first to bring out the caramelization. Spring peas and mint are a match made in heaven, which is why we love this spring pea soup with mint and toasted pistachios. 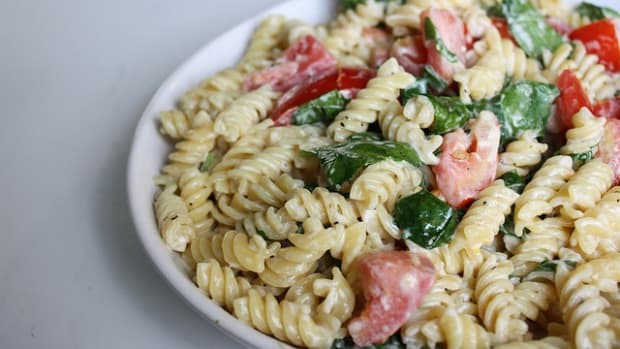 The color green isn&apos;t the only thing that these complementary flavors have in common. 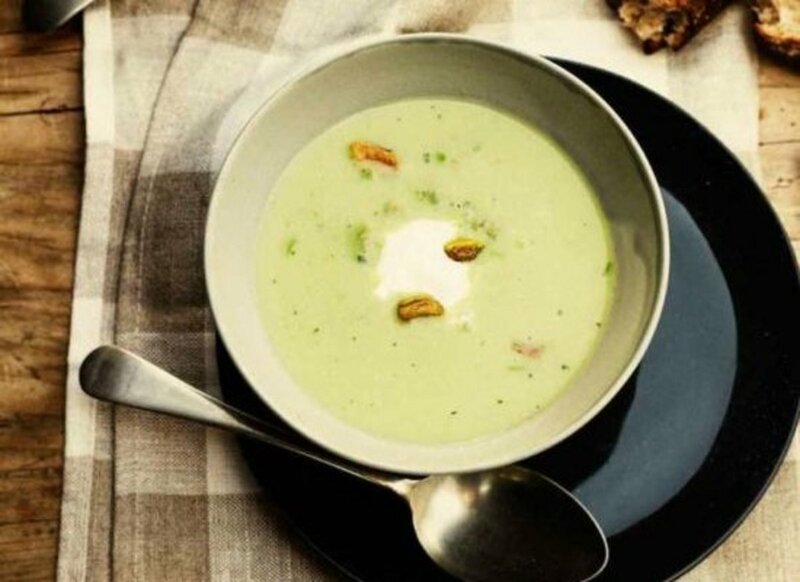 The sweetness of the peas and the pistachios is perfectly highlighted by the mint, and thanks to just a touch of crème fraiche, the soup comes together beautifully. Peas are also delicious in Chinese cuisine, like these plump pea dumplings. 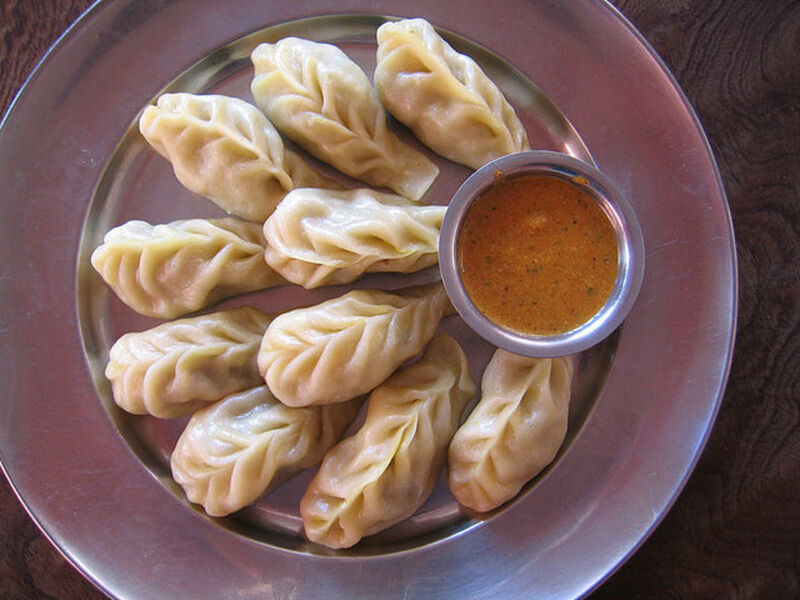 While you can absolutely pan-fry them if you like to make a sort of potsticker, these dumplings are absolutely delicious when steamed... and a lot healthier too! Serve them with your choice of dipping sauce or simply drizzled with some olive oil and sprinkled with some flaked sea salt. 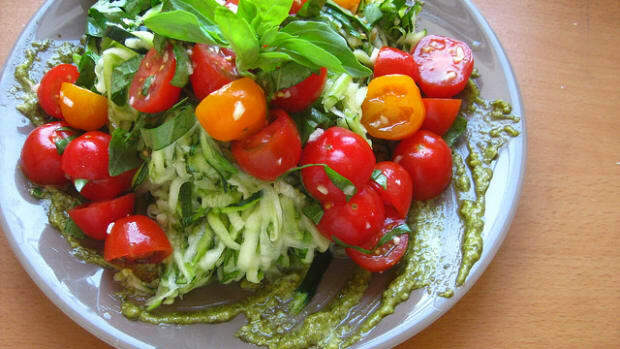 Indian food is a great choice for Meatless Monday. Rich in flavor and often naturally vegetarian, Indian dishes offer tons of variety to your Meatless Monday meals. 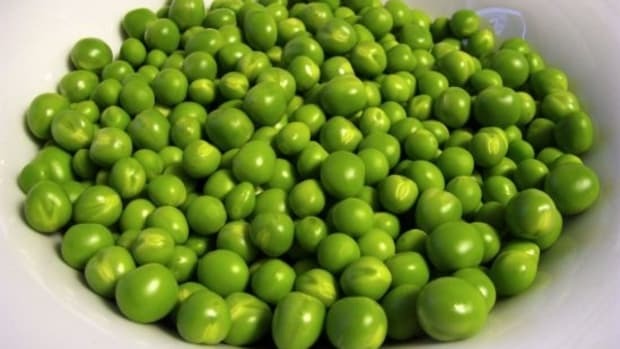 Peas in Hindi are called mutter or matar. 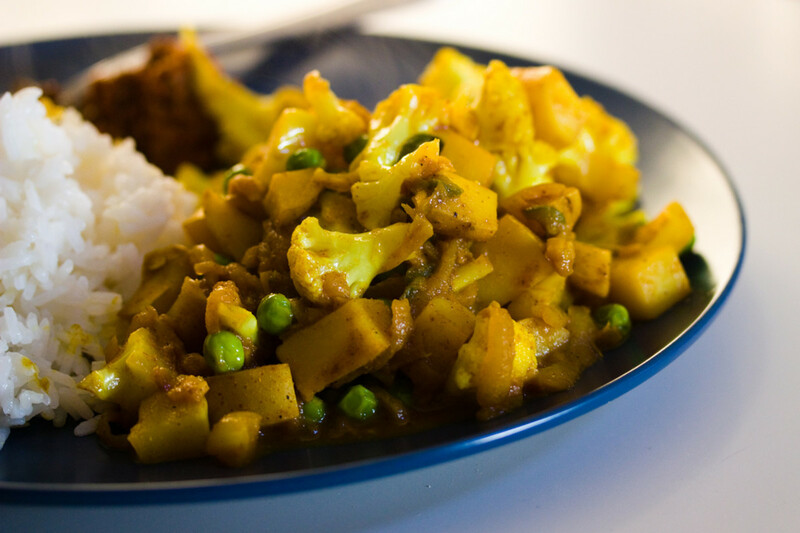 Our crisp gobi matar is a delicious, spiced combination of peas and cauliflower. Once you&apos;ve got the different spices in your cabinet, the recipe itself is a breeze to make. 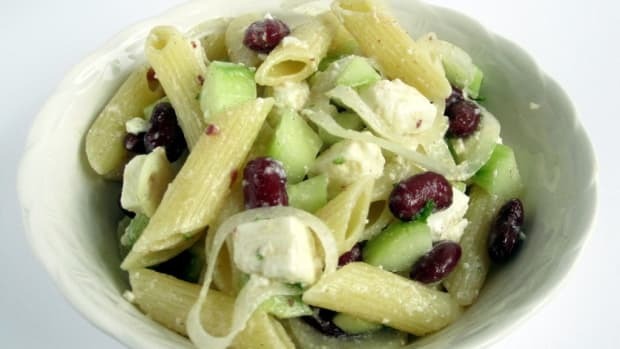 A side of brown rice and a bit of raita is all you need to make this a complete meal.